Love obstacle courses? 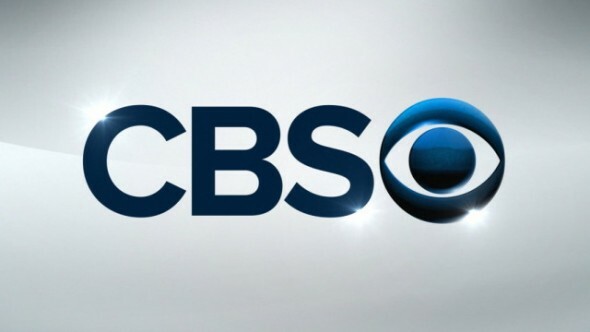 CBS is casting a brand new show. 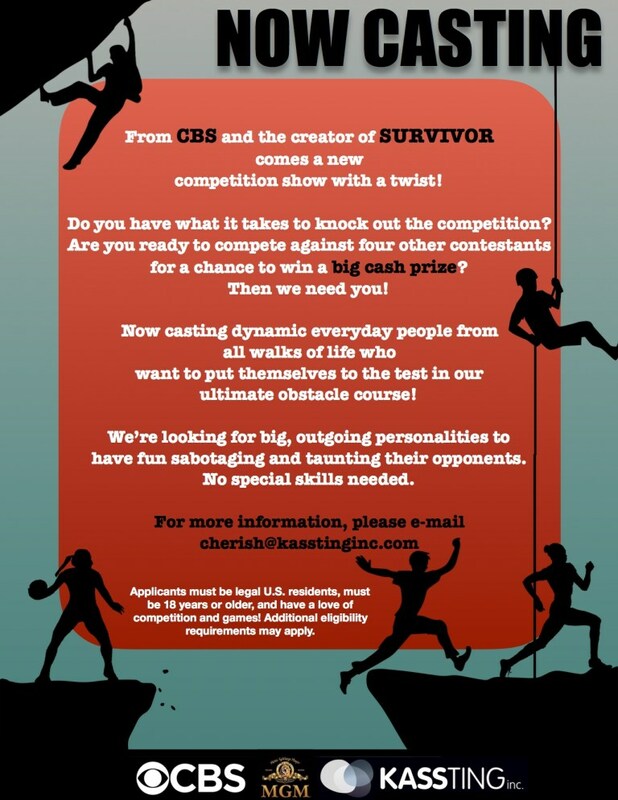 CBS has a new competition reality series coming up which is described as an obstacle course competition reality series with a twist. The new show comes from Survivor executive producer Mark Burnett and MGM Television. The show is now casting and is scheduled to hit the TV screen this coming summer of 2018. Casting directors for TKO are now taking video auditions from serious competitors that are over the age of 18. According to Deadline, TKO is created by Steve Hughes and Sean Kelly who come from Shaggy Entertainment. This is an original series scheduled to film 10 episodes for season 1 and Deadline also states that “Total Knock Out” AKA TKO “is reminiscent of Legoland water rides” as well as “It’s an obstacle course meets dodgeball” description. Seems the show will be merging obstacle courses and projectiles in a game that features one on one competition rather than teams. The name TKO or Total Knock Out is currently the working title for the new reality series so there is a chance the name of the show will change before it is released. The new reality competition series features one player racing through daunting obstacles while the other contestants are manning battle stations along the course, firing over-the-top projectiles in an attempt to knock them off and slow them down. It’s a physical and funny “us versus them” scenario, with the top two players advancing to the final showdown to face off for a cash prize. NOW CASTING DYNAMIC EVERYDAY PEOPLE FROM ALL WALKS OF LIFE WHO WANT TO PUT THEMSELVES TO THE TEST IN OUR ULTIMATE OBSTACLE COURSE! We’re looking for big, outgoing personalities to have fun sabotaging and taunting their opponents. Are you ready to compete against four other contestants for a chance to win a big cash prize? Do you have what it takes to knock out the competition? Then the show may need you! The show is currently casting and folks interested in going for TKO cash prizes, need to check out the page that the show’s producers set-up in order to handle their online audition process. See this page for the details. I can feel the adrenaline pulsing through my veins already.